The president has signed a decree to this effect. 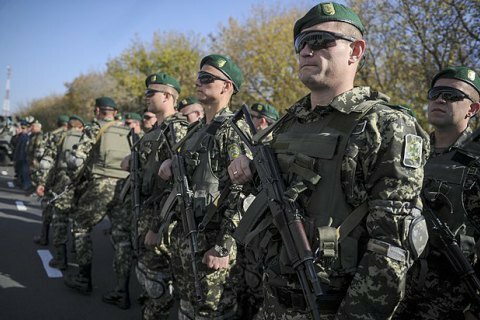 According to President Petro Poroshenko's decree, Ukraine will mark annual Border Guard's Day on 30 April. "Border Guard's Day in May, which is common to all of us, has its history but it is not ours. It takes after the Soviet KGB Border Troops' Day. Is it appropriate for our independent state? It is a rhetorical question. We have found another date for this professional holiday," he said in a speech on the 100th anniversary of the Ukrainian border troops. Previously, this day was marked on 28 May. That day in 1918 the border protection service of the Russian Soviet Federative Socialist Republic was established.